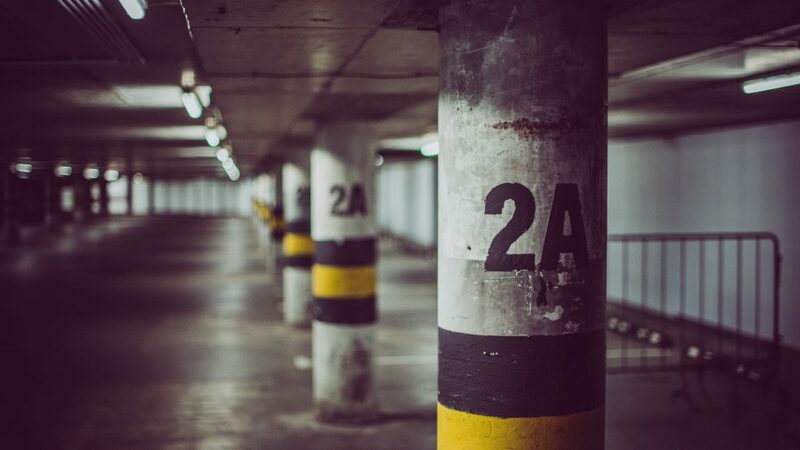 Parking spots are falling out of favour with many condo Buyers, thanks to the proliferation of car-sharing services, a greater emphasis on transit and walkability by city dwellers. Louie Santaguida, president and chief executive of Stanton Renaissance, had planned to build up to four levels of underground parking at his On The GO Mimico project, a condo development under construction in the western part of Toronto. However, Santaguida says most buyers snatching up the units pre-construction aren’t keen to shell out for parking spots, given that one of the building’s selling points is that it’s situated right next to a GO Train Station that can transport residents downtown in minutes. Santaguida is planning to apply to the city to have the building’s parking spots requirement reduced. Vancouver developer Jon Stovell, president of Reliance Properties, says the City of Vancouver has been encouraging developers to reduce the amount of parking that they build, in order to reduce traffic congestion and encourage other forms of transportation including walking, biking and public transit. He also noted that developers used to build up to two parking stalls per unit. Now, many are only building one parking stall for every two, condominium units. In Toronto, Tribute Communities has erected a 42-storey condo tower with no permanent resident parking — just nine spots reserved for a car-share service. Knightsbridge Homes is proposing a similar development in Calgary.